The Aberdare Memorial Home was established in 1930 by the Children's Aid Society to accommodate boys from eight years old until school-leaving age. It appears to have briefly been based in premises at Hornsey Lane in north London but from the early 1930s occupied a property known as Wood Lodge, on Woodland Way, West Wickham, Kent. 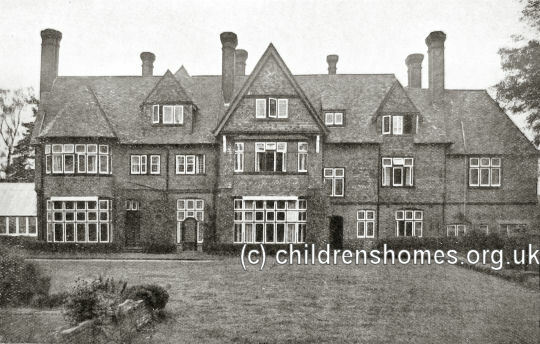 By the 1950s, the home had moved its entrance to the adjacent Wickham Court Road and was now known as Aberdare House. The building no longer exists and the modern housing of Aberdare Close now covers the site.